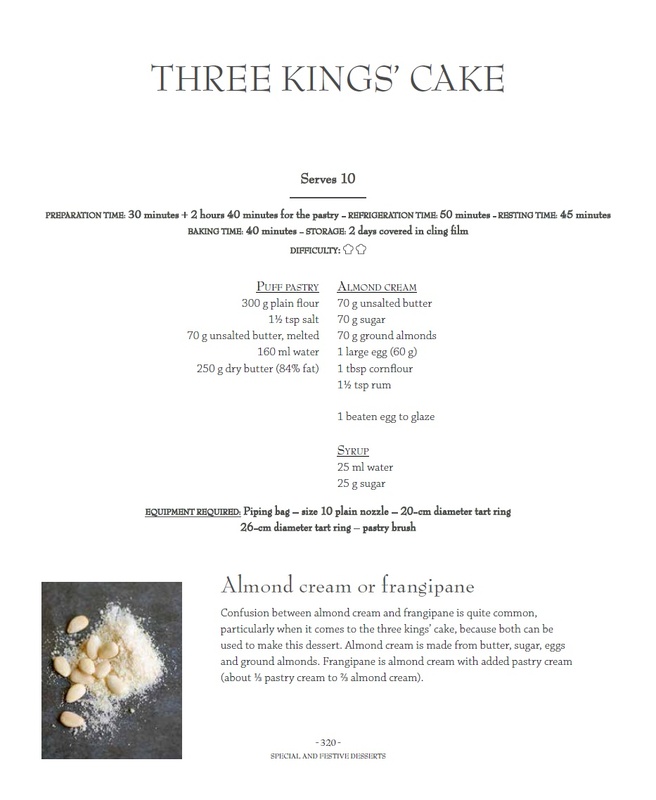 Who said just because Christmas is over you have to stop indulging? 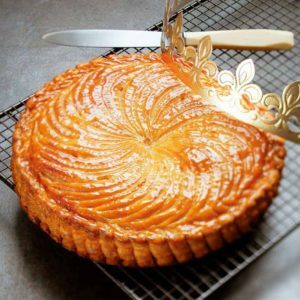 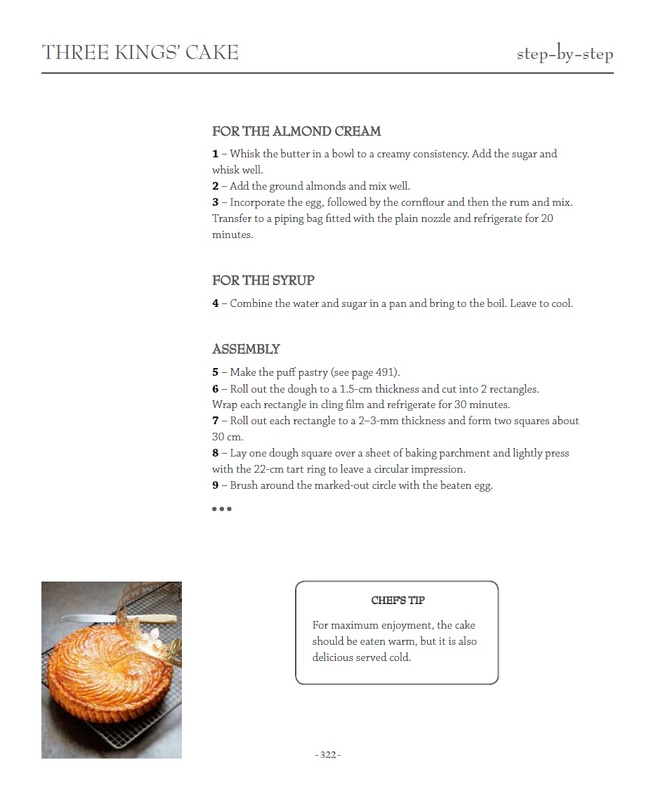 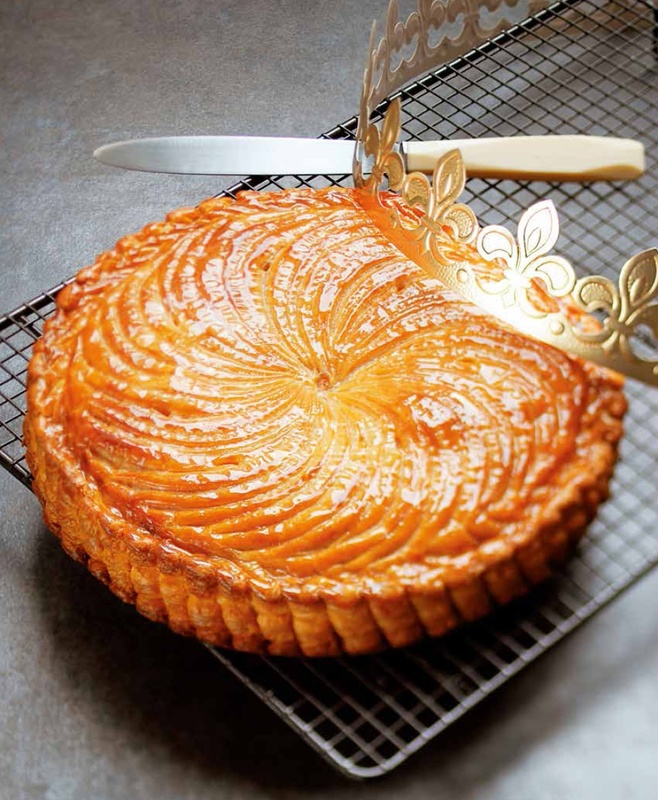 Celebrate Epiphany on the 6th January with Le Cordon Bleu‘s Three Kings Cake. 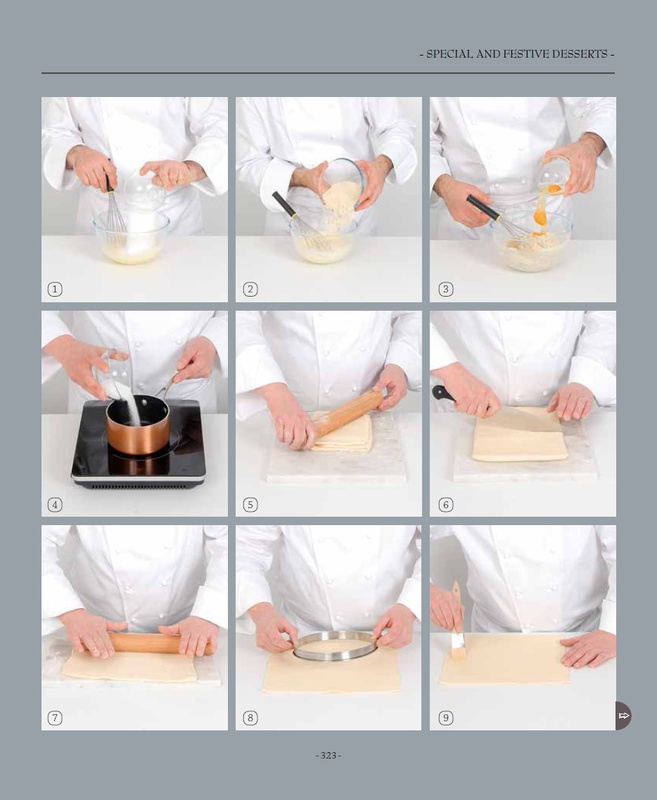 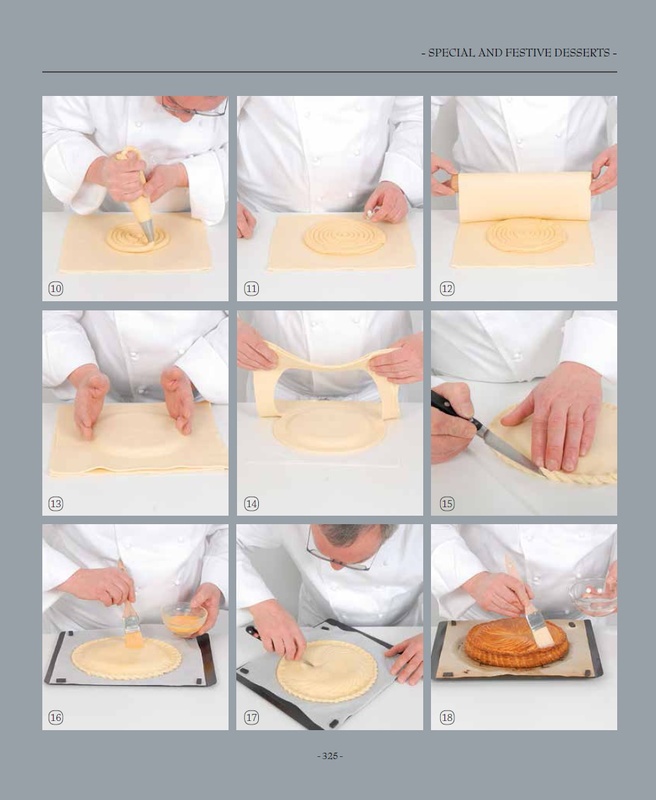 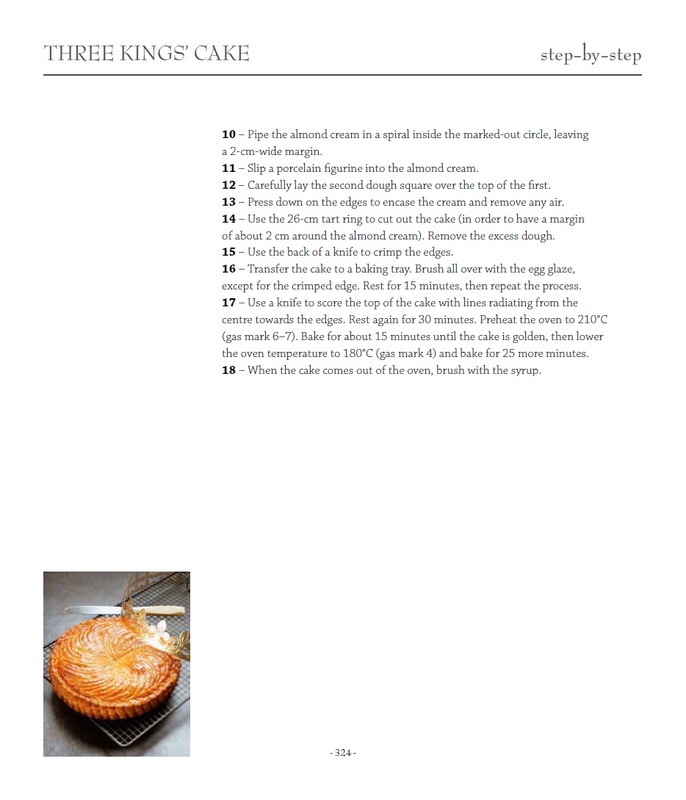 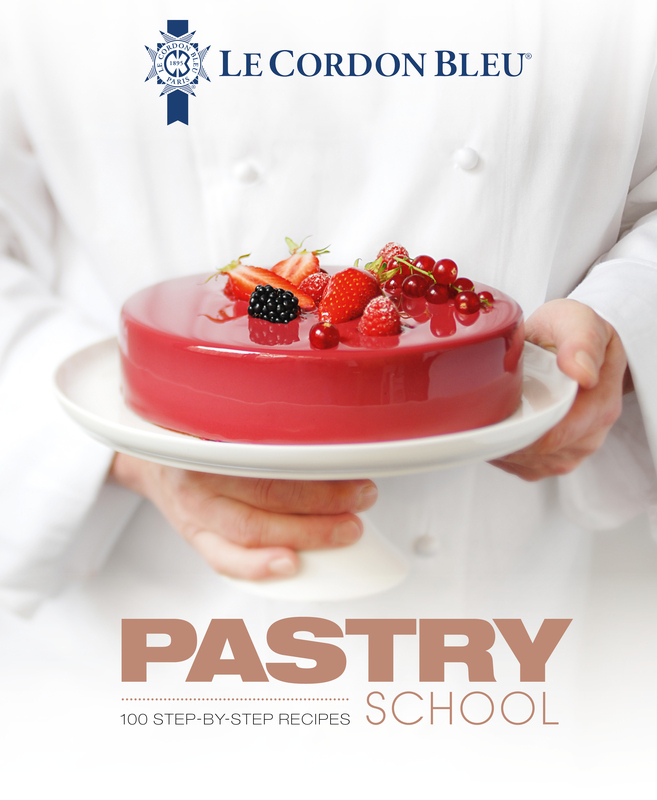 There’s only 5 days left to take advantage of our Book of the month offer and nab Pastry School for 50% off!